The Legend of Zelda Series Producer Eiji Aonuma has confirmed to Japanese publication Famitsu that work on Breath of the Wild has finished and that there will be no additional content released for the title. According to reports, Aonuma and the game’s developers are treating the recently released Champions’ Ballad DLC as the “finale” to Breath of the Wild, as it provides the finishing touches to the game. And with development on Breath fully completed, the team has transitioned to the next Zelda game. 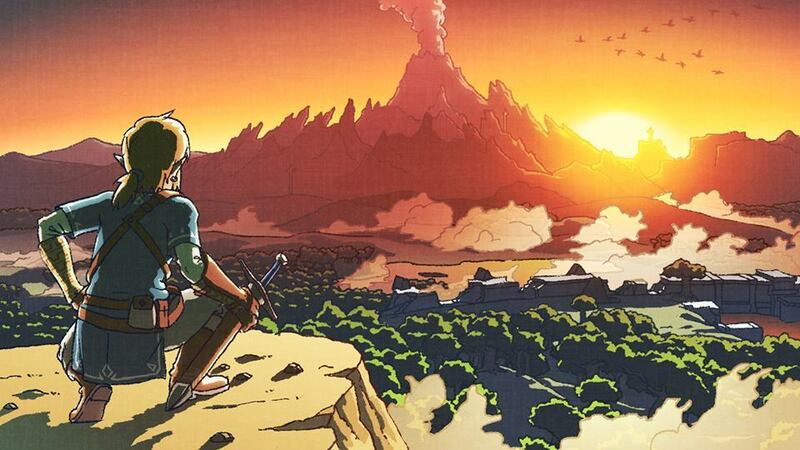 We learned earlier this week that work on the next Zelda title has officially begun. Aonuma and Breath of the Wild Director Hidemaro Fujibayashi have shared that the team has “lots of ideas” for future games in the Zelda franchise. Are you disappointed to hear that there will be no more content for Breath of the Wild? Are you excited for the next Zelda game? Let us know in the comments below!